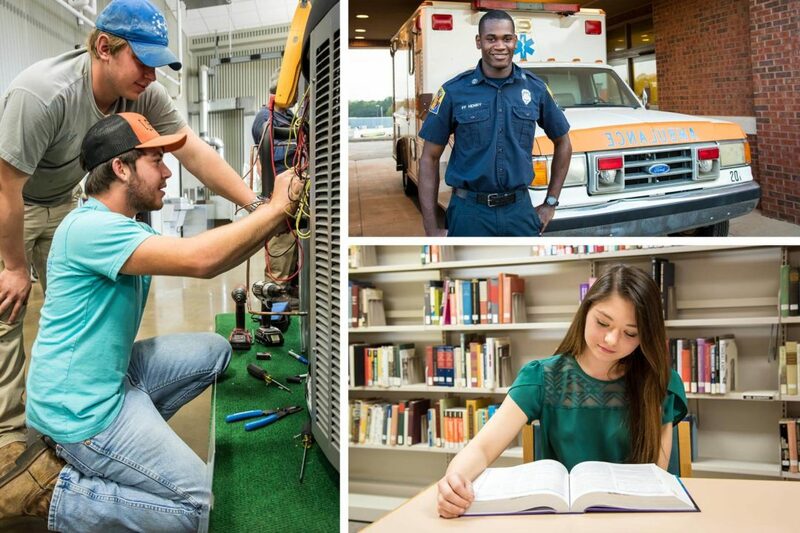 Southern Union State Community College tasked us with highlighting the school’s dual enrollment program and showcasing why it is a viable option for high school students on the verge of entering college. 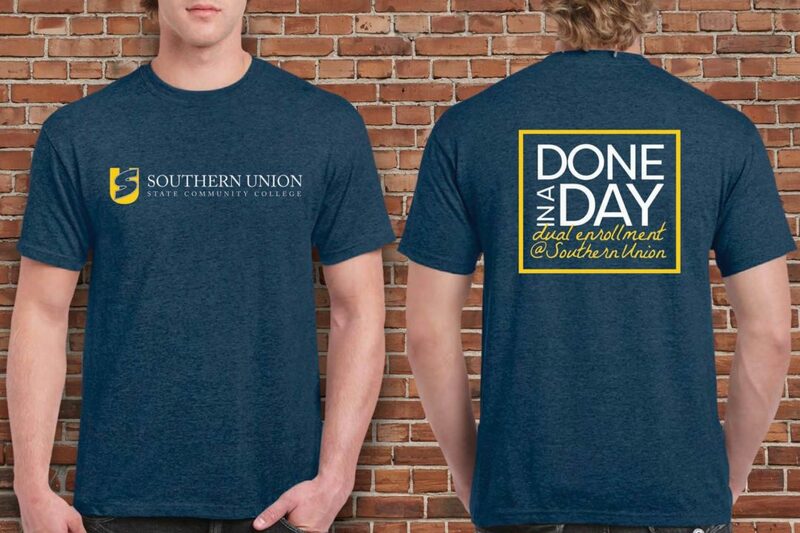 For this project, our team traveled to Southern Union’s campus to shoot video of actual dual enrollment students giving their testimony about the program and in their respective classroom environments. 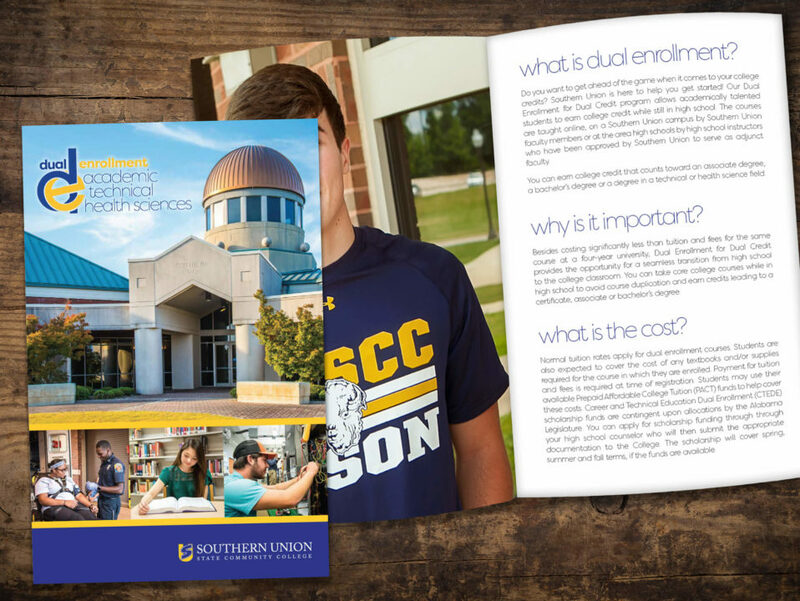 Working to promote a program within an already well-established educational institution gave us the opportunity to give Southern Union a new marketing edge using professionally-crafted video, motion graphics and audio.